See how our work sets us apart! Nuvo Images is a family owned and operated photo studio in Charleston, South Carolina, specializing in weddings, family portraits, and high school senior portraits. We have served the areas of Summerville, Mt. Pleasant, Moncks Corner, and Goose Creek for over a decade. 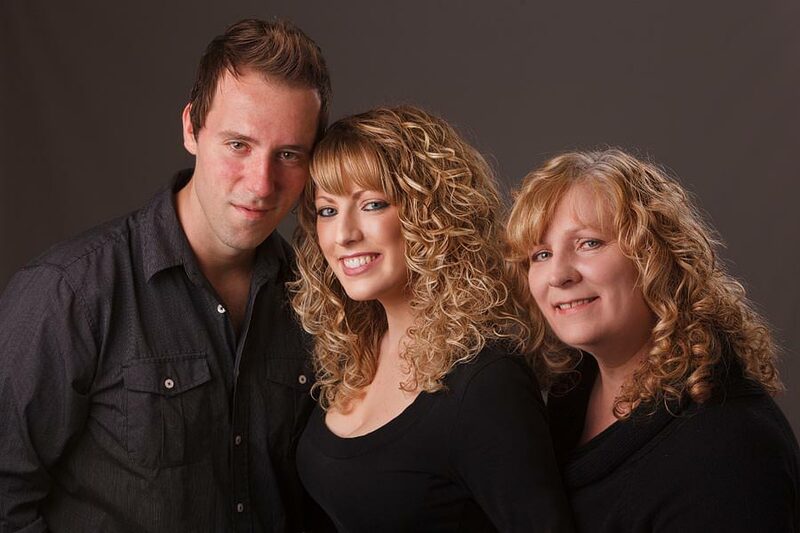 Nuvo Images had its start as Tammy Bevins Photography and grew to include Tammy’s daughter and son-in-law’s studio Linczak Photography. After working separately for many years, the family chose to combine their talents and efforts into one studio in order to deliver the best quality and customer service and set the standard for wedding photographers, not only in Charleston but in the entire Lowcountry of South Carolina. Nuvo Images has a combined experience level of over 25 years and is one of the most awarded photography studios in South Carolina. 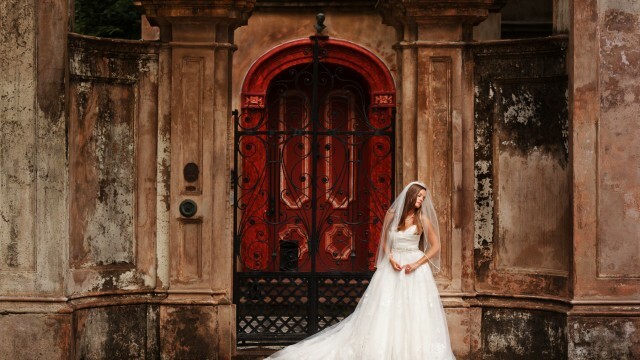 Their goal is to create the most stunning images in all of Charleston, and to exceed client expectations in every way! check out our portfolio galleries! 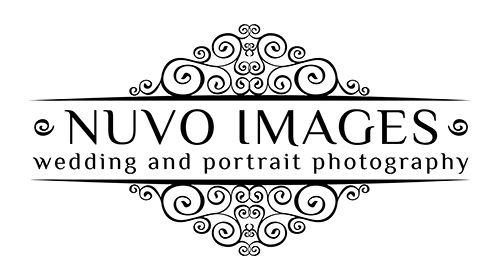 Charleston Wedding Photographers and South Carolina Photographer of the Year for 2012, 2013, 2014, 2015 & 2016! We have been South Carolina Photographer of the Year every year since 2012. Participating in our local, national, and international print competitions is something we do to stay current in our field. In 2016, Ted Linczak of Nuvo Images was awarded the Overall Grand Imaging Award by the Professional Photographers of America, one of the highest awards attainable for portrait and wedding photographers in the world! We find that having a standard of excellence in print competition spills over into every other aspect of our work, causing us to stay at the top of the game in the multitudes of our peers. Our goal is to always bring this standard of excellence to the local communities of Summerville, Mt. Pleasant, and many others that we serve on a regular basis. We are not okay with mediocrity. We approach every wedding with the inner challenge to photograph it better than our last, and be in constant growth of our artistic ability. In the amazing venues we have as charleston wedding photographers, it can be tempting to get into a rut and no longer think outside the box. We are never satisfied with mediocre images from your wedding, and promise to work as hard as we possibly can to deliver something you never even imagined from your wedding images! This is way more than a job. Not only do we use print competition as a way to remain fresh and ever-progressing as artists, but we are always churning around ideas for personal photography projects and new endeavors. We find ideas for new projects all around us, usually in nature, art, and history. We love to use those ideas to create photography that deviates from the ordinary. This deviation expands our creative process to be able to deliver even more unique work on wedding day. We will do anything for “the shot”. Don’t be surprised at all if you see us lying on our stomach on the beach in Ise of Palms or Kiawah, hanging from a tree in our local community of Summerville, or trekking through prickle bushes in Mt. Pleasant in order to get that shot! Somehow, when we have a camera in our hands, nothing else is more important than making sure every detail is exactly right in the final image. It may not be easy in these instances, but it is always worth it! We are genuine people. Our goal from the beginning is to be able to connect to our clients in a personal way. For this reason, we won’t be that stuffy, formal photographer on your wedding day. We will laugh, joke, and talk with you throughout the photographic process. Not only does this help us get to know you, but it will help you relax and be comfortable in front of the camera. Even after all these years, we still can’t manage not to invest in you and your day in a personal way. Whether you are a lifelong native looking for a local Summerville wedding photographer, or you are planning a destination wedding in the beautiful city of Charleston, we will be sure to provide you with a wonderful photography experience! We hope this gives you a little more insight into who we are as the premier Charleston wedding photographers in the Lowcountry! We feel truly blessed to be able to make a living in a profession in which we can devote so much passion and get to work with people on the best day of their lives! Our Calendar Fills Up Quickly! Click Here to Check Date Availability and Current Booking Specials! Rachel and Ted are a wedding day MUST HAVE! They were absolutely amazing to work with, very fun and calm on the day of, and their pictures are AMAZING! I had 3 bridesmaids tell me they wanted to use Nuvo Images just after seeing Rachel work with me on the day of the wedding. My husband and I have had almost all of our guests comment on the day of slideshow Rachel and Ted put together telling us how gorgeous the pictures were. 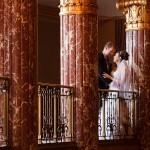 If you want your wedding pictures to be the best you have to have Nuvo Images! A picture is worth a thousand words, and on the "biggest day" of your life you surely want Charleston wedding photographers Ted & Rachel Linczak at your side capturing every moment and detail visually telling "your story". Unmatched talent + limitless creativity + class act = Nuvo Images! I would not have changed one thing for our engagement session, wedding day, "Trash the Dress" or my most recent session of business head-shots. Everyone who comes across any of our pictures raves that they are the best photos they have ever scene. We definitely got our money's worth and more, as I feel that if your expectations are beyond met then price is irrelevant especially on your "wedding day" when 25 years from now all we have are our photos. They are a match for anyone that does not want to leave any stone unturned and who wants to be able to browse their wedding photos at any time and feel like they are "back in the moment" because the pictures are so expressive! 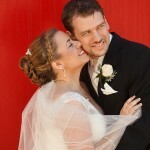 Rachel and Ted are a pleasure to work with and made our wedding day flow smoothly and flawlessly. Working with them for our engagement photos really helped get a feel for our wedding day and how they can understand a couple's interaction. They pretty much "ran the show" at the wedding and would highly recommend to any couple who wants exquisite photos of the most important day of your lives! Rachel and Ted are phenomenal photographers who have a true passion for what they do. We were a bit camera-shy at first, but they were understanding and gave us the direction we needed to look our best. They really helped us feel comfortable in front of the camera! Rachel and Ted not only produce gorgeous images, but they also provide a one-of-a-kind experience all brides, grooms, and wedding parties DESERVE on such a big day. Almost 2 years after our wedding, members of our wedding party still tell us they cannot remember a time they had so much fun during the photo shoot after the ceremony! Words cannot describe how truly blessed we are to have met Rachel and Ted. We will forever cherish the memories Rachel and Ted were able to capture from our wedding day and cannot wait for them to photograph the next stages of our lives! Ted and Rachel photographed our wedding and they were fantastic!! The engagement session helped us to get to know them (and them us), and really helped us feel comfortable in front of the camera. They were so easy to work with, and really helped capture the special moments of our day. Ted and Rachel - thank you!!!! Ted and Rachel are a great team and were amazing to work with. Their portfolio is out of this world and the photos that they took for us for our engagement and wedding left us speechless. We've gotten so many compliments about our photos and we couldn't be more pleased with our experience with the Linczaks! 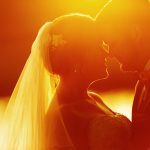 Photography was VERY important to my husband and I and there was no doubt in our minds after seeing Ted and Rachael's work that they would be the best photographers to capture our big day. We can't thank them enough for the quality of our images and all their hard work. When my husband and I got married we knew the most important thing we had to do was find the greatest Charleston wedding photographers. After all, when the day is over (and it does go by fast!) the only thing you really have left to look back on are your pictures. Ted and Rachel did an amazing job! People are still talking about our pictures almost 4 years later! My husband and I are not very comfortable in front of the camera and we were a little nervous about having our picture taken, but you wouldn't even know it looking at our pictures-they made us look like pros! They were also very easy to work with and are really personable. We can't say enough good things about Ted and Rachel! Ted and Rachel Linczak made our special day so much more special, all due to the beautiful images they were able to capture. We knew going in to our wedding when we were planning out budget that photography was going to be the highest cost, and we were more than OK with that. After all, it is the one thing you can take with you and look back on. Nuvo Images were very professional, were very aware of the images to capture that are important during your wedding, and are overall very fun to be around. Looking back, it was the best decision we made when we decided to go with them. We still have our wedding images displayed on our walls and still get compliments on them. They are open to hearing suggestions, if there is any image you were wanting to capture. If you decide to go with this amazing duo, you will be 100% satisfied. 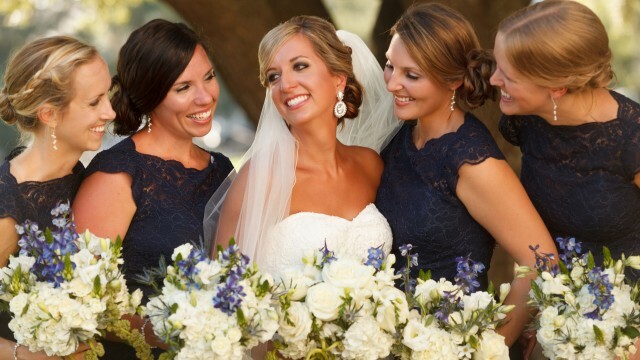 We were lucky enough to meet Nuvo Images when we were in another couple's bridal party. That day we knew that when we got married, we'd want nobody else to take our wedding pictures. We cannot express how happy we are with our experience - from the initial consultation, all the way until we got our lovely prints. If you are looking for an amazing wedding photography experience, there are no better two people than Ted and Rachel, who somehow manage to make you feel like a million bucks during shooting! We recently received our wedding album and everyone who has seen it says something like, "These pictures have literally taken my breath away" and "I have never seen wedding pictures turn out so beautifully." While we do take those comments as compliments, we truly believe Nuvo Image's special touch is what made our $25,000 wedding look like a $1,000,000 wedding! You couldn't ask for better photographers! I promise! Existing Client? Click Here to Access Your Proofing Gallery! Learn more about what we shoot! Check out the Featured Image of the Week! 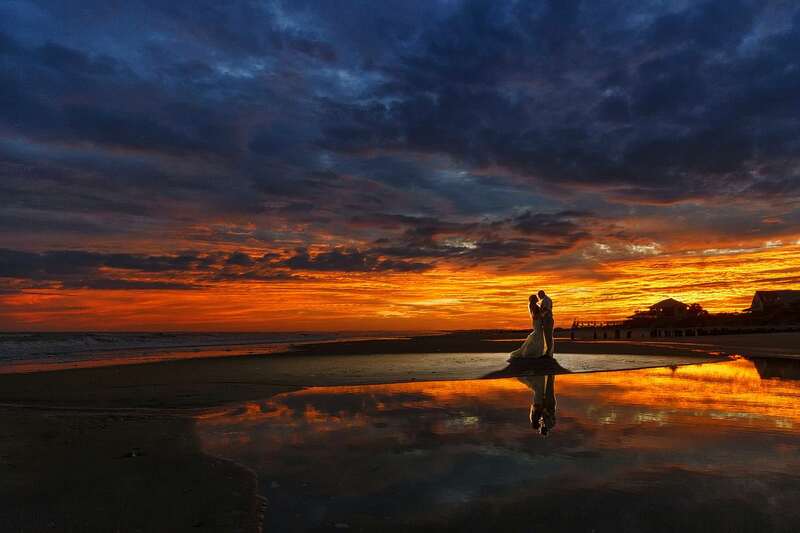 The sunset we were able to witness out on Folly Beach for Chris & Ali’s wedding was one to remember! Despite on off rain all day (that started in the middle of their wedding ceremony! ), we were treated to a breathtaking display of color for the last few minutes of daylight. We are definitely treated to beautiful sunsets here in Charleston, but this is one we won’t soon forget! We work with a limited number of clients a year. Check to see if your date is available!